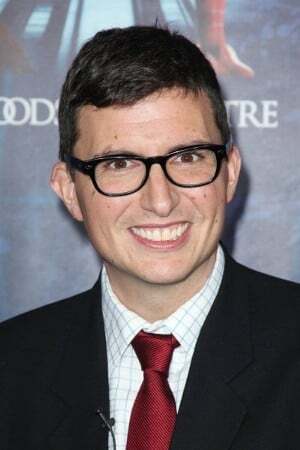 Roberto Aguirre-Sacasa (born 1973) is an American playwright, screenwriter, and comic book writer best known for his work for Marvel Comics and for the television series Glee, Big Love and Riverdale. He is Chief Creative Officer of Archie Comics. Description above from the Wikipedia Roberto Aguirre-Sacasa licensed under CC-BY-SA, full list of contributors on Wikipedia.